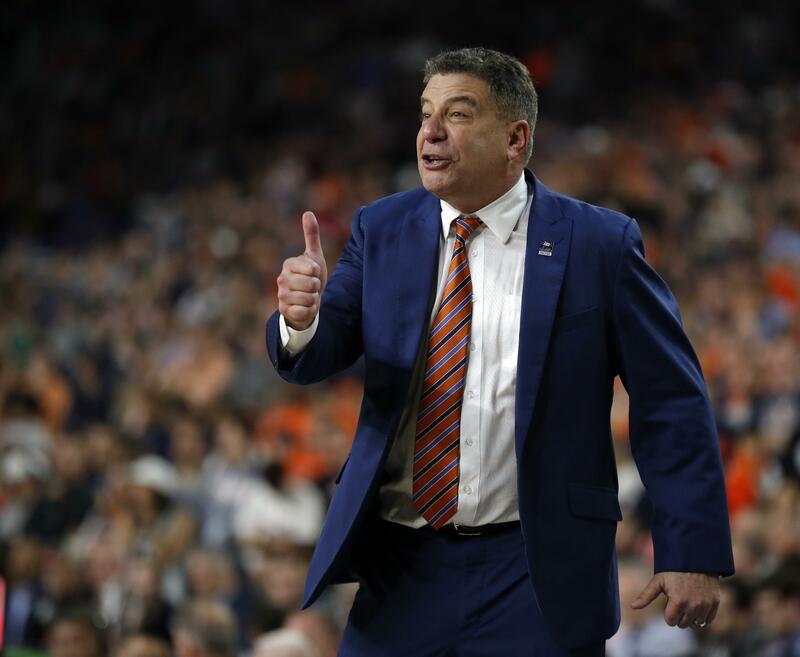 AUBURN, Ala. – Auburn and basketball coach Bruce Pearl have agreed to a new five-year contract. Published: April 12, 2019, 4:41 p.m. Updated: April 12, 2019, 5:13 p.m.